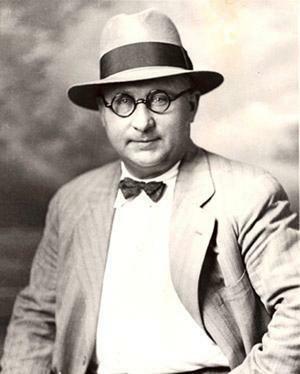 On March 18, 1932, convicted mass murderer Harry Powers was executed at the West Virginia Penitentiary in Moundsville. The story of his grisly murders unfolded in late 1931, with lurid details that sounded more like a pulp fiction novel than reality. Over time, the Clarksburg resident had been scamming untold wealthy women through lonely hearts club magazines. When his lies started catching up with him, he murdered two of the women: Dorothy Lemke of Massachusetts and Asta Eicher of suburban Chicago. He also killed three of Eicher’s children. The victims were found at a garage owned by Powers in Quiet Dell, south of Clarksburg. The murder scene became a morbid spectacle, as locals sold tickets and souvenirs. Powers’s trial in Clarksburg turned into another macabre circus, as Moore’s Opera House was converted into a makeshift courtroom. Reporters from across the country poured into town—always looking for the next shocking spectacle to report on during the Great Depression. The murders inspired West Virginia native Davis Grubb’s most famous novel, Night of the Hunter, which was made into a classic movie, with Robert Mitchum in the starring role.